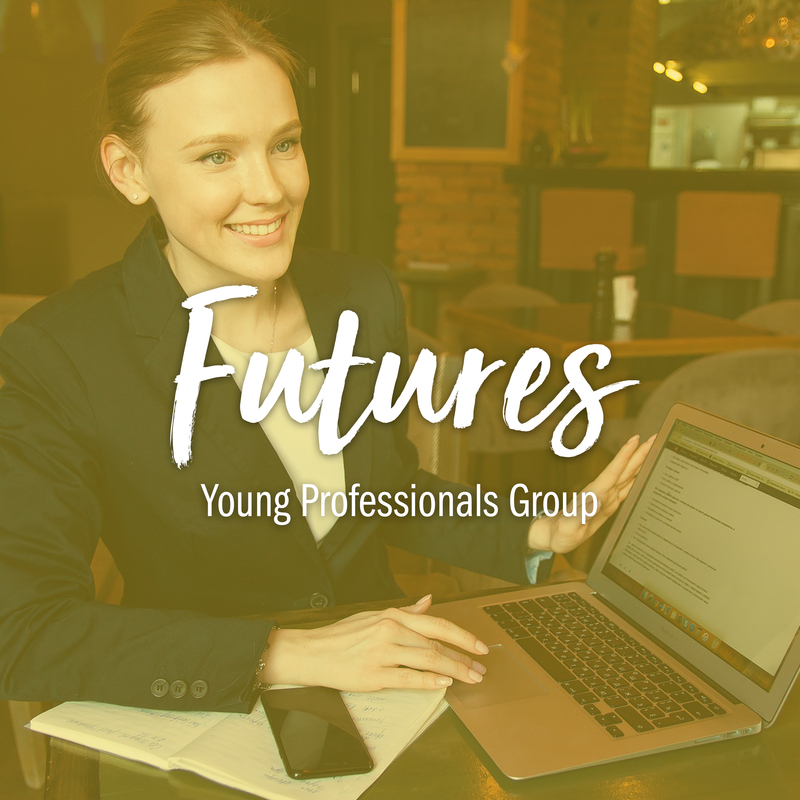 Are you looking to get more involved in the community and network with other young professionals? We are looking for young professionals interested in promoting the mission of Boys & Girls Clubs of Indianapolis. The group will support the organization through volunteering, fundraising, and marketing. For more information, email Joe Gruensfelder at jgruensfelder@messer.com or Thomas Benoist at tbenoist@bgcindy.org. Alix Vollmer, Residential Warranty Services, Inc.